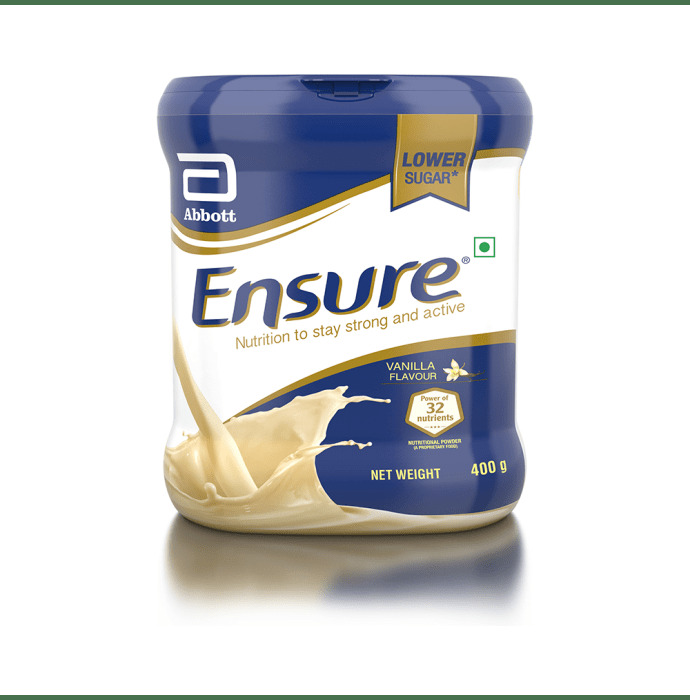 Ensure Powder is a source of complete and a balanced nutrition for supplemental use with or between meals. It is useful in nutritional deficiency, weight loss, recovering from illness or surgery, low residue diets, and occasional meal replacement. 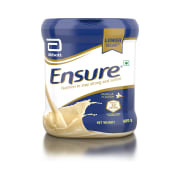 A licensed pharmacy from your nearest location will deliver Ensure Powder Vanilla. Once the pharmacy accepts your order, the details of the pharmacy will be shared with you. Acceptance of your order is based on the validity of your prescription and the availability of this medicine.